Chainlink Fencing is a reliable option to choose for security in commercial, industrial and residential places. This fencing is provided with all the components required for its installation. The top and bottom ends of the fencing are knuckles for eliminating any sharp edges. These are highly convenient to install and also requires less maintenance as compared to other fencing products. 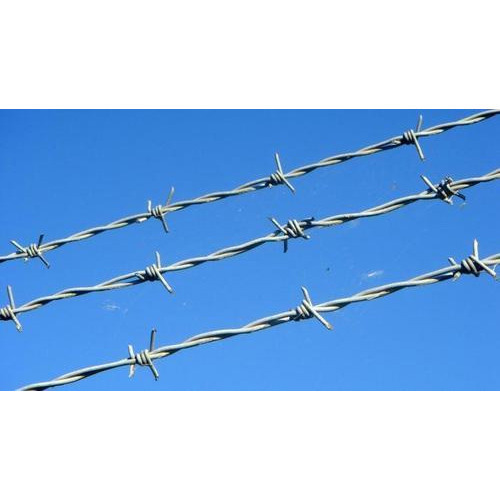 Barbed Wire is available in different strand gauge and spacing in order to meet clients’ specific requirements. Widely used as a protection and security solution in railways, gardens, defence units and other sensitive places, these have sharp edges to avoid trespassers. 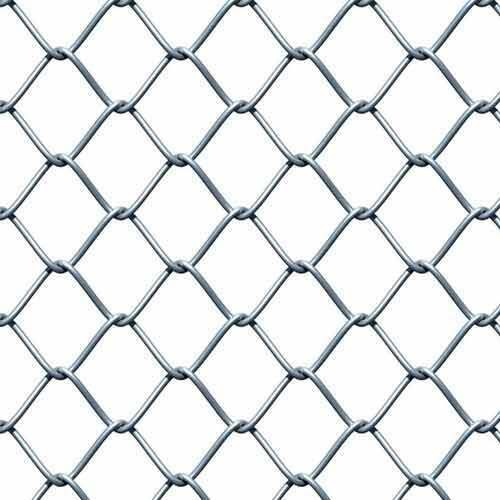 These are widely used for fencing and other security purpose. Made of galvanized stainless steel and PVC coated wire, these wires have great strength and long term durability. 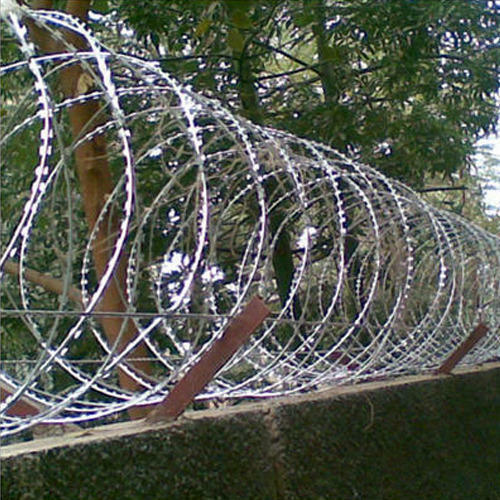 Razor Blade Wire is the perfect barrier for military and other sensitive areas. These are light in weight, hence, and can be stored in a compact condition. An ideal fence to improve security at homes, schools offices and factories, this is effective for any size of area. It is quite commonly used to secure prisons, as it almost impossible to breach or cut it without specialized equipment. This wire is specially made by using a central core of high tensile wire around which at tape of razor sharp barbs is machine crimped. 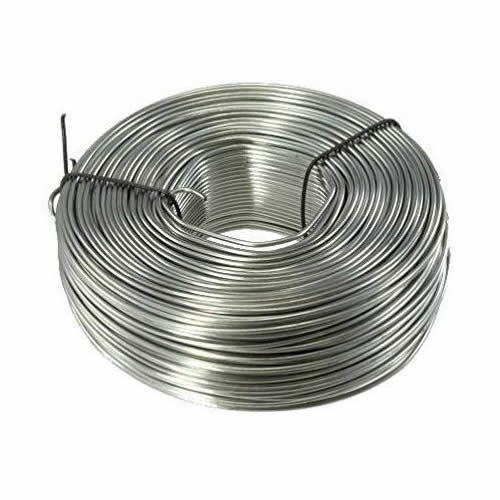 Tie Wire, specially made of high grade stainless steel is widely used for installing and tying a variety of fencing products securely and safely. These are available in different diameters as to suit diverse requirements of clients.